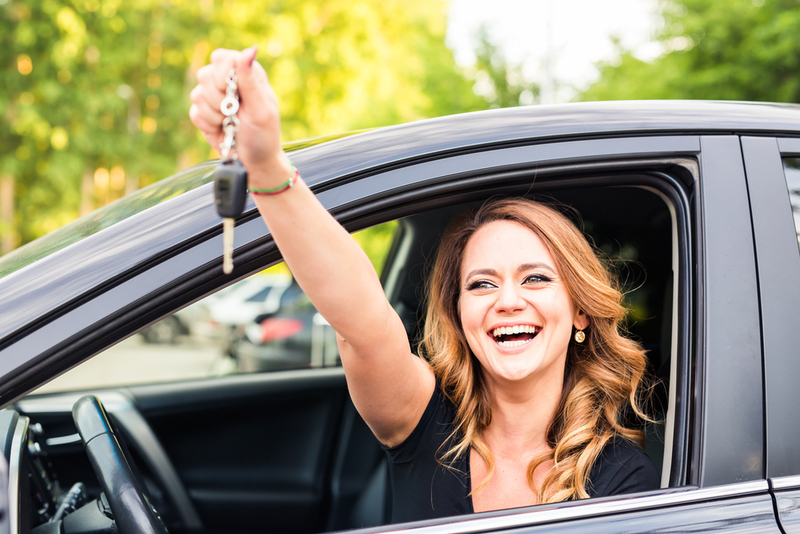 While most individuals have at least a vague idea of the kind of used vehicle that would be best for them, there are some who have no fixed plans for the type of auto which would best suit them. However, there are thousands of affordable cars in Mill Creek, and there are indeed a few that will be appealing for almost everyone. The hard part is narrowing the search. Asking relatives, coworkers, and other friends for their opinions will probably yield a few votes for Toyotas or Hondas, as well as used trucks for sale. What makes these brands so popular? Hondas and Toyotas are reliable and have scored well in J.D. Power and Consumer Reports studies. Even the vehicles with over 100k on the odometer have a lot more life left in them. In the 1970s and 1980s, dependability ratings for these autos soared, so buyers made the transition from conventional domestic brands to these foreign but exceptional vehicles. Almost everyone is familiar with these brands, and current owners of these cars are often enthusiastic about how they perform and how long they last. Repeat buyers are widespread, which speaks for the product endurance and appeal. Some people think Hondas and Toyotas are more costly than other autos. Although this may be the case in some instances, you can still find bargains at different dealerships. A little advance research can benefit all buyers. For a large inventory of pre-owned vehicles including Honda, Toyotas, and numerous other affordable cars in Mill Creek, stop by or contact Carson Cars today at (855) 583-9356. We take pride in our reputation for commitment to excellence and honesty in all areas of the sales process.